By now, half of you are probably emo-ing about how the holidays is about to end soon. The other half are busy rushing all their holiday projects on the last day. Take a break! 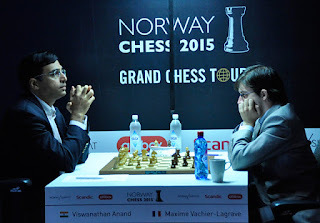 (: Let's sit back and go through a game from the recent Norway Chess 2015. It was a dramatic tournament that saw several ups and downs, culminating in Topalov's well deserved victory on Thursday. 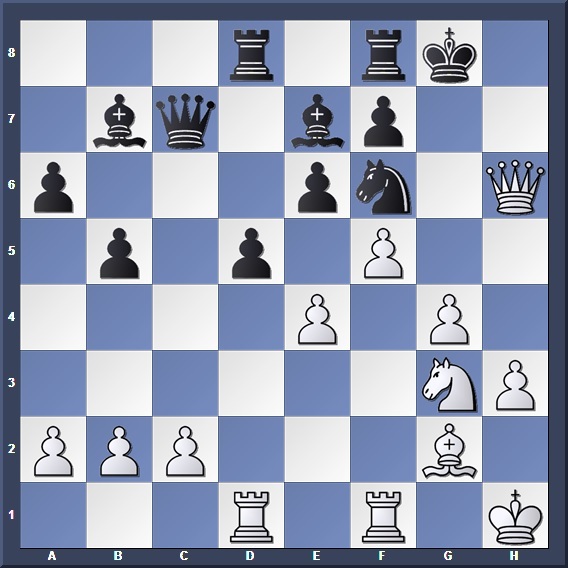 The following game we will analyze occured in Round 6 of the tournament between Vishy Anand and Maxime Vachier-Lagrave (also fondly known as MVL). Anand unleashed a well-know sacrifice in a fine attacking game; while MVL defended well, it was unfortunately not enough for him to survive the attack. Already in the opening Anand is massing his forces on the kingside. The intention here is to use ... Bh4+ as a tempo gaining move if White isn't careful. 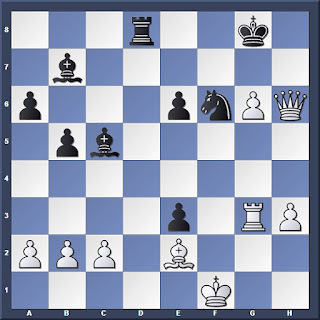 In his game against Mamedyarov in the Candidates Tournament 2014 Anand continued 11. Qd2 Nxd4 12. Bxd4 e5 13. fxe5 Bh4+ 14. Bf2 Nxe5 15. O-O-O Bxf2 16. Qxf2 Be6. 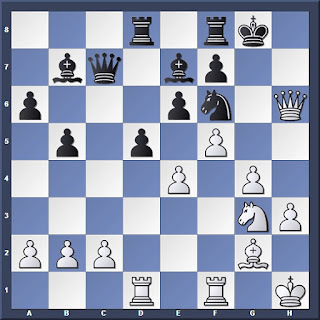 White has a space advantage but Black is compensated with a very well placed knight on e5. The game ended in a draw on the 30th move. White now has a Queen-Bishop battery aimed at h6. Black must be careful in his defense. Escaping from Black's potential Queenside advance, and adding more firepower to the kingside. 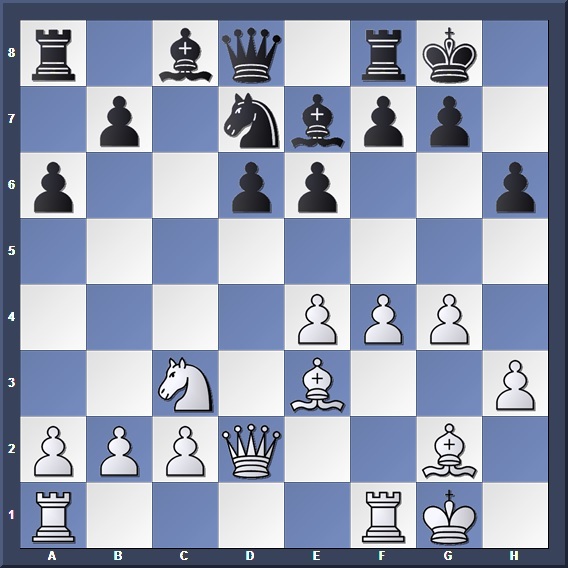 A prophylactic move to guard against the threat of 16. e5. 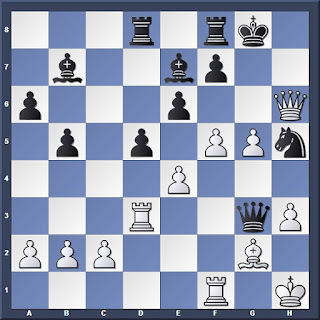 Black would love to activate his bishop with 15... Bb7, but after 16. e5 White creates trouble in the centre. 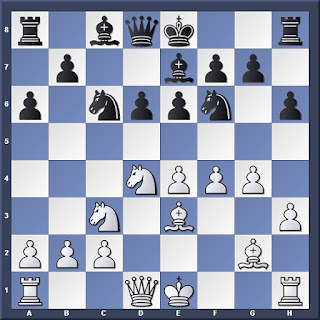 Weakening e5 but opening the c1-h6 diagonal. Attacking straightaway on h6 doesn't work: 17. Bxh6 gxh6 18. Qxh6 and now Black has a classic defensive maneuver with 17... Nh7! covering g5 and f6. After 19. f6 Nxf6 White has no more attack, and can only hope to draw after 20. Qg5+ Kh8 21. Rxf6 Bxf6 22. Qxf6+ Kg8 23. Qg5+ with perpetual check. So that Black cannot sneak in a check on the g1-h8 diagonal when White commences his attack. 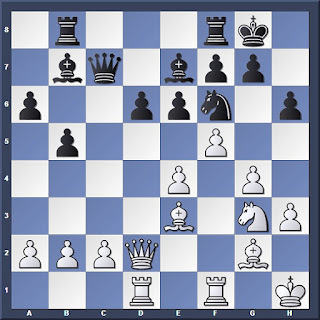 Many analysts felt that a strong defense for Black would have been 18... Kh7! which might seem weird, but after 19. g5 hxg5 20. 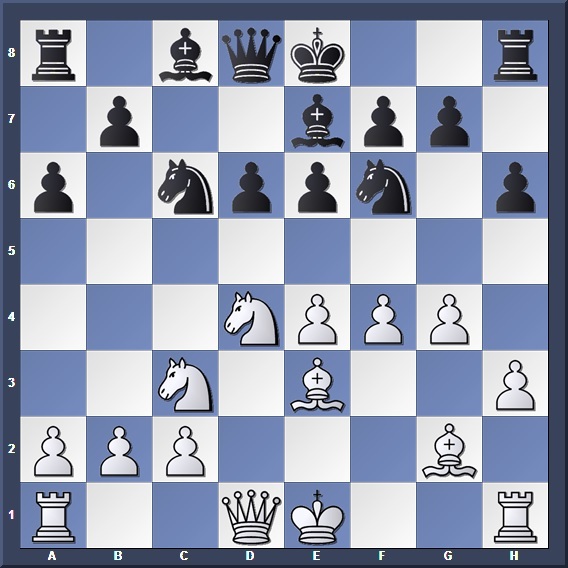 Bxg5 Rh8 Black is surprisingly ok, and even threatens White along the open-h file. 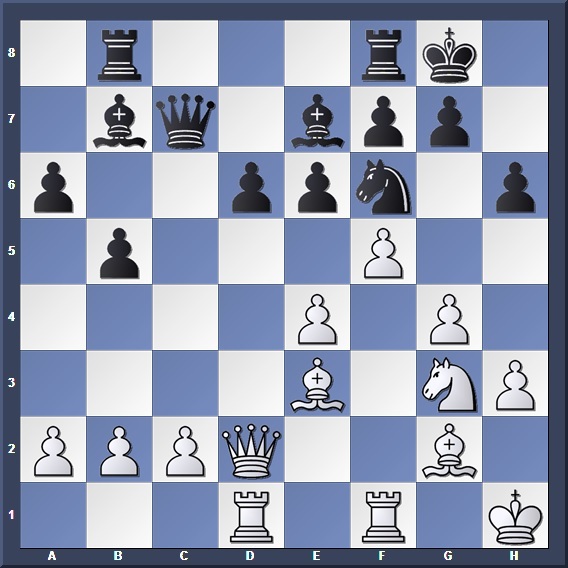 Black defends logically: When being attacked on one wing, try to counterattack with a central break. Anand must proceed carefully if he wants his attack to succeed. 21. 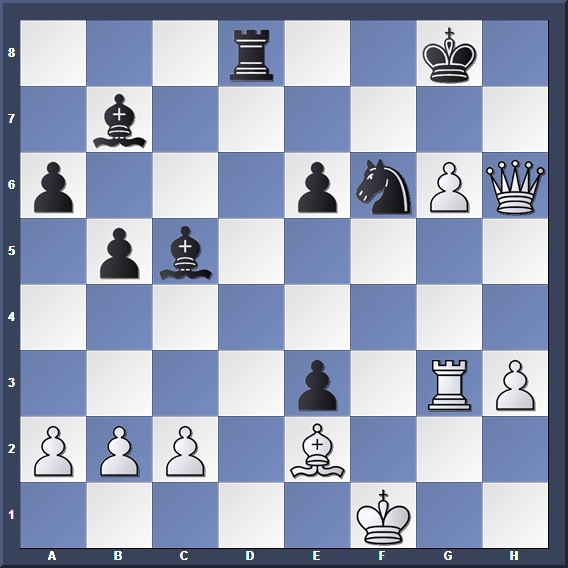 Nh5 looks strong, but after 21... Nxh5 22. gxh5 Qg3 23. f6 Bd6 White suddenly has no more attack, and even risks mate on h2! Strong defence that sacrifices the Queen; if White takes on g3 Black recaptures with check. If 22... Qe5? 23. gxf6 Bxf6 24. Rf4 and Black is in deep trouble. It seems that MVL has found sufficient counterplay... or has he? Black is forced to choose between losing the queen or getting checkmated. Anand threatens moves like Rg5, or g7 followed by Qh8+. 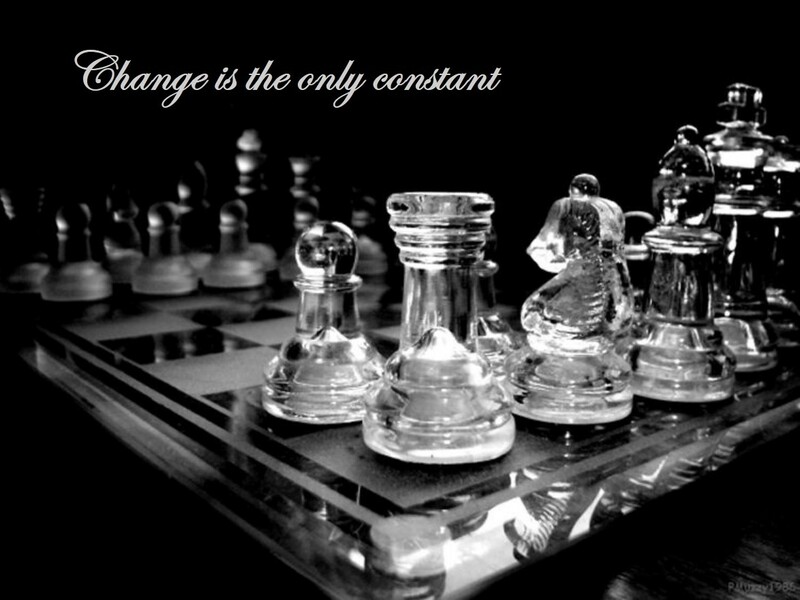 With this in mind MVL saw no reason to continue the struggle. Truly an exciting attack game with brilliant play by both sides!